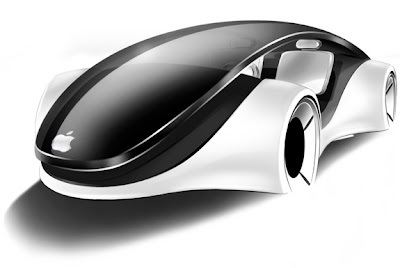 An Apple board member has revealed that Steve Jobs had dreamed of creating an iCar before his sad demise in October last year after a prolonged battle with pancreatic cancer.Speaking at a Fast Company conference, Mickey Drexler stated that the car industry is a tragedy in America and Steve's dream was to design an iCar which would give the automotive industry the shake-up it required.Italy based auto designer Liviu Tudoran has taken cues from the Apple products and designed a concept car called iMove for the year 2020. An Apple board member has revealed that Steve Jobs had dreamed of creating an iCar before his sad demise in October last year after a prolonged battle with pancreatic cancer.Speaking at a Fast Company conference, Mickey Drexler stated that the car industry is a tragedy in America and Steve's dream was to design an iCar which would give the automotive industry the shake-up it required. Quite a fascinating insight, but don't start saving your coins just yet. Drexler, who is also CEO of fashion brand J. Crew, said that Jobs never did design it and it was just another great idea from the visionary, nevertheless reckoning if indeed it would had been a reality, the fantasy vehicle would've probably been 50 per cent of the total global market. Dexter also stated that he admires current Apple boss Tim Cook but if given an option he wouldn't want the Apple top honcho's job, and he made a good point stating that with visionary co-founder Jobs sadly no more the pressure on Cook to keep Apple trendy and profitable is a very huge task. 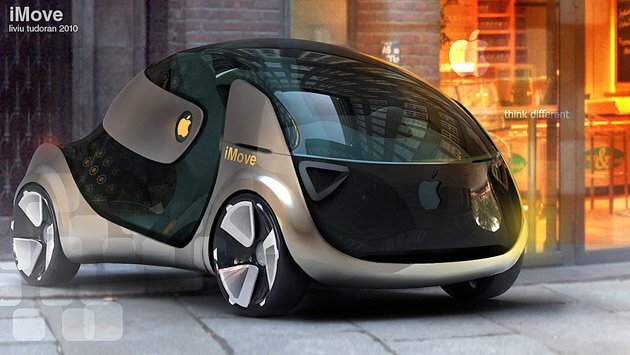 Steve's iCar would be loaded with features like uni-body aluminum presumably, with a touchscreen panel instead of a steering wheel. As long as sat-nav didn’t control it he added a bit cheekily.